Taking his health seriously, the choreographer has stunned us with his transformation. When you are seeking some serious inspiration, Bollywood never fails us with its examples. 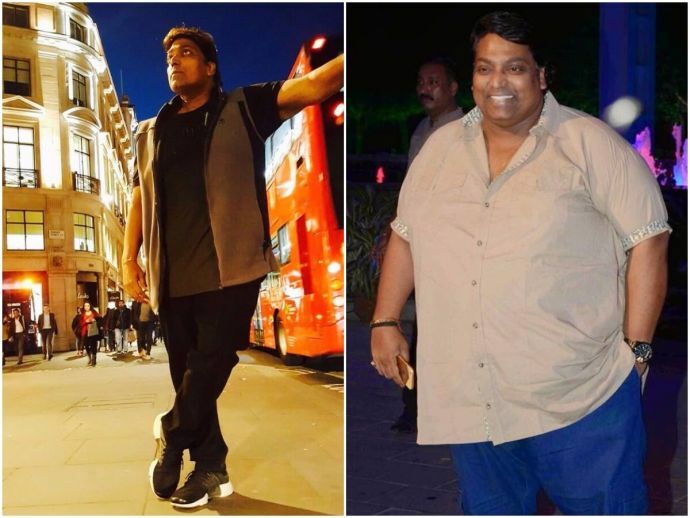 Recently Indian’s most favourite dance master Ganesh Acharya set an amazing example when he transformed himself from fat to fit. When it comes to iconic Bollywood numbers, Ganesh Acharya has given some outstanding dance moves to various actors and made them super hit. Remember Katrina Kaif’s killer moves in ‘Chikni Chameli’? And how can we forget the stupendous moves by Govinda? All his quirky dance numbers have been choreographed by Acharya. However, weight has ever been a hurdle for this brilliant choreographer, and many times he was body-shamed. No Holi only gym ki goli ??? ?hahaha happy Holi 2 all???????????? Taking all the fat-shaming to heart, this talented actor-director has undergone an amazing transformation and has reportedly lost a whopping 85 kg! Wow! The National Award-winning choreographer shared his fat to fit journey on his Instagram to inspire people. Hard work pays off !